Bon Soukamneuth, PE joins Lochner as Senior Associate and Senior Structural Engineer. 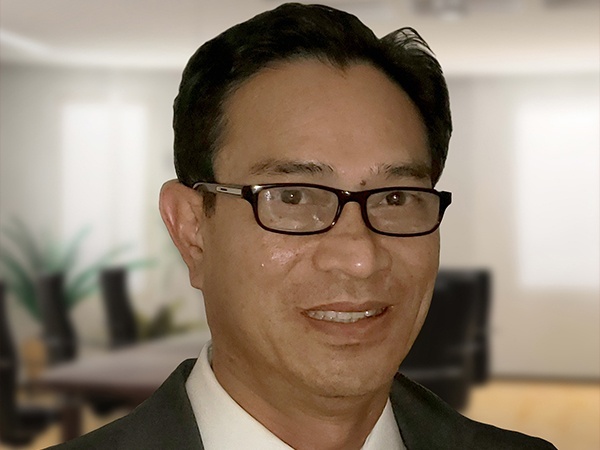 Located in our Miami office, Bon leads the structural engineering group in South Florida and manages design for bridges, transit structures, and quality management for structural project elements. He brings 30 years of experience in structural and civil engineering, including the management and design of highway and bicycle/pedestrian bridges, cut/cover tunnels, automated people mover (APM) guideways, and light rail transit and heavy rail structure projects. Notably, Bon served as structural lead on the FDOT District 6 $800 million I-395/SR 836 PD&E project, which extended from the Midtown Interchange/I-95 to the US 41/SR A1A MacArthur Causeway Bridge in Miami-Dade County. The project connects downtown Miami to I-95 and MDX 836, as well as provides direct access to the Port of Miami Tunnel. Bon contributed to the structural design for the proposed signature bridge, approach spans and ramps, as well as modifications to existing roadway and the interchange. Internationally, his resume includes lead structural designer roles on Tren Electrico (Lima Metro) design-build in Lima, Peru and multiple design-build projects for the Panama Metro rapid transit system in Panama City, Panama. “Bon is an excellent addition to our Florida structures team and brings unique experience managing and developing structural design for light rail and rapid transit projects. This experience will contribute to Lochner’s continued success in meeting client needs throughout Florida and the firm.” Edwin Mojena, PE, Vice President and Office Manager.